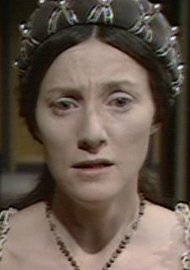 The Queen Catherine died two days later. 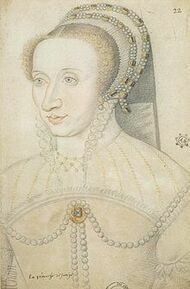 1523 - Birth of Margaret of France, Duchess of Berry (Marguerite de Valois) She was the daughter of King Francis I of France and Claude, Duchess of Brittany. 1588 - Death of Anne Cecil, Countess of Oxford.She was the daughter of the statesman William Cecil, 1st Baron Burghley, chief adviser to Queen Elizabeth I of England, and the translator Mildred Cooke. 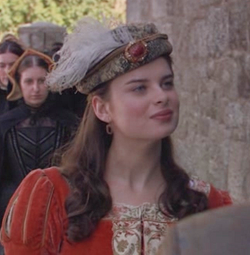 In 1571 she became the first wife of Edward de Vere, 17th Earl of Oxford. She served as a Maid of Honour to Queen Elizabeth before her marriage.